Since 1904, Krigler New York has been attracting celebrities and royals alike for their high end perfumes. 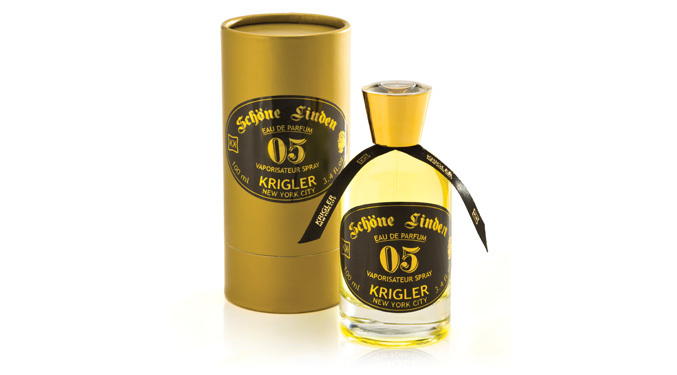 A brand of luxury and prestige, Krigler New York is reaching into the archives to relaunch 2 of their earliest fragrances with updates for today’s men and women, Schone Linden 05 and Hermitage Heritage 04. Because I love it when brands bring out new things from the archives and give it a twist—I thought this would be a fun feature. As I take in the beautiful new perfume, the Schöne Linden 05 scent is a delicate, feminine scent with floral notes and vanilla. I like this perfume because of the femininity—and at the same time it’s not overdone. Perfect. Even better, this perfume is sold exclusively at The Plaza. 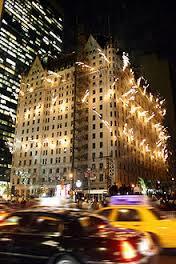 Yes, that Plaza on 5th Avenue and 59th Street. So if you want to try out this yummy scent—head down to the exquisite landmark itself and go to their perfumery, where you’ll see this vintage perfume being displayed. And grab a mimosa at the hotel for me while you’re at it!